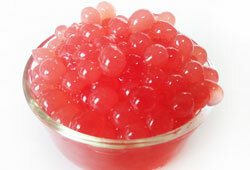 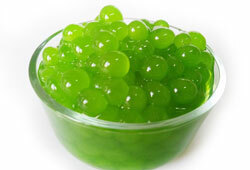 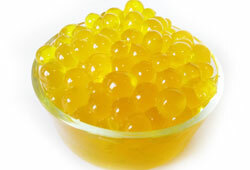 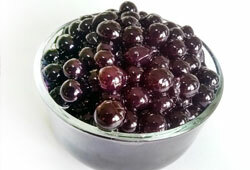 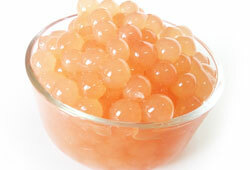 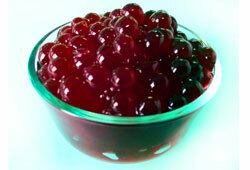 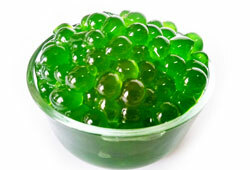 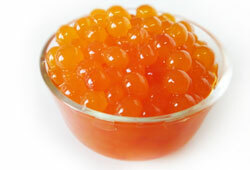 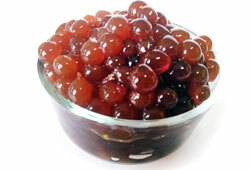 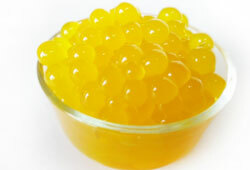 These juicy balls bursts in your mouth leaving it aromatic and so much with authentic natural flavors of your choice. 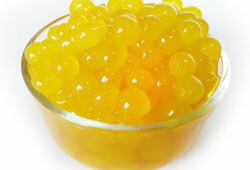 Be it your favorite Ice cream, mocktail, cocktail, iced tea, smoothie, pastries, sweet pie or simply lassi, kulfi, kheer, shikanji. 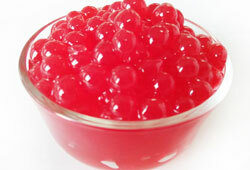 Simply decorate your preparation and it will flaunt its extravagant look on its own.